Happy Monday and Happy April, friends! I've been wanting to do a unique type of gift guide lately, and since I have a few friends with a little one on the way, why not do a gift guide for mamas-to-be? 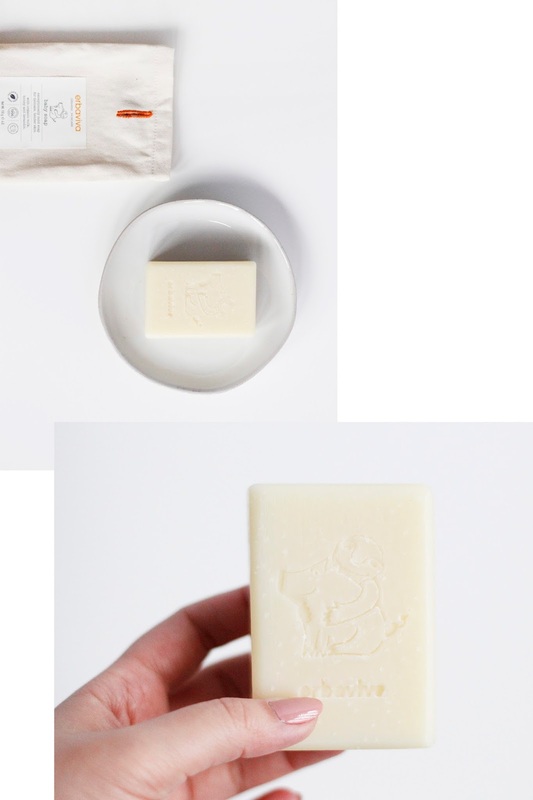 I love everything in this gift guide from branding to concept, and these gifts are wonderful ideas for the beautiful mamas-to-be in your lives! Keep scrolling for more! I believe I bumped (get it?) into the Erbaviva brand on Instagram and fell in love with the aesthetic of the packaging of their personal care products. 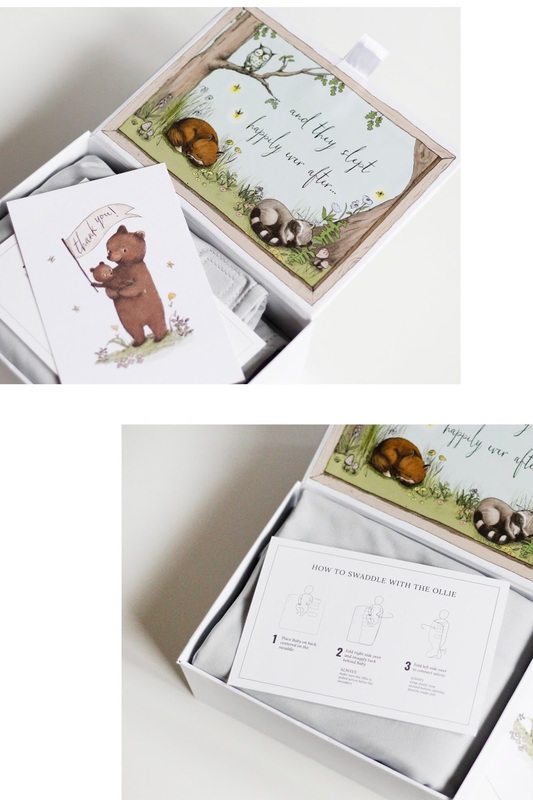 I then went on their website, and was immediately swooning over the mommy and baby collections - each mommy and baby product has a different fun illustration and it's super cute. As a mama-to-be (and baby), it's crucial to know what's going into the skin, and Erbaviva is a great organic skincare brand to grow with - totally recommend! First off, how cute is the branding name? Noodle & Boo! 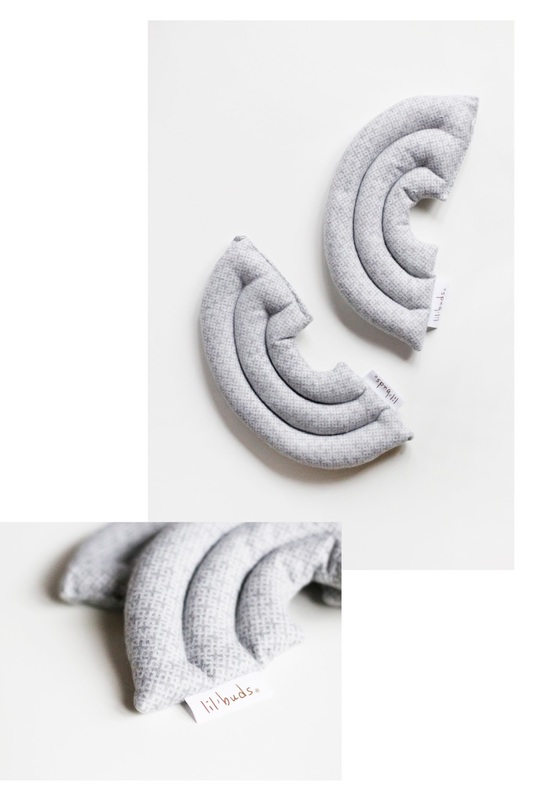 There's a lot of buzz about this brand, and I've seen Noodle & Boo on a handful of baby shower registries - they're definitely doing something right. Pictured here is their Bundle of Joy (a travel-sized duo of bath essentials) and their Ultra-Safe Laundry Detergent made especially for the little one's wardrobe. You can trust Noodle & Boo with Baby's bath-time needs, as their goal is to use the finest ingredients that are safe, even for the most sensitive skin! 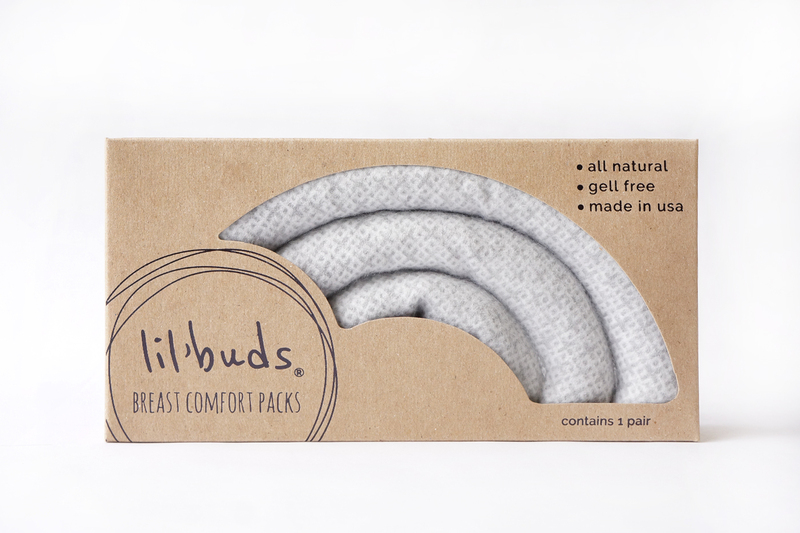 If you know your mama-to-be is breastfeeding, definitely consider getting them Lil'Buds Breast Comfort Packs! They help the girls with all things breastfeeding from relieving pain to maximizing milk output while pumping. You can also use these packs hot or cold! They're all natural, gell free, and can be made with lavender buds for more calming vibes. Lil'Buds also offers accessories like this Seashell Swaddle Blanket, which feels super soft and can be the perfect light blankie for your little one! Meet the The Ollie Swaddle (also known as the Smarter Swaddle)! When I was first introduced to The Ollie World brand, I fell in love with Oliver's story. Who knew that the usual swaddle is not "one size fits all"? I sure didn't, and I love how The Ollie Swaddle is so versatile and made to custom fit your little one with traditional stages. It's also made with a moisture-wicking material to keep your little one nice and cool without overheating in there. The "look" is super cute with a tie at the end, and it almost looks like your newborn is a little mermaid - but it also means easier access to diaper changes. If you're buying a single Ollie Swaddle, it'll come in the most adorable keepsake box, pictured above. This is definitely the most lovely gift if you don't know what to get the mama-to-be in your life - you can't go wrong with The Ollie World! Hope this helps you brainstorm for the perfect gift for that mama-to-be in your life!